In the 2nd book, Cooper and his friends decide to enter a contest to win a Band competition and the laughs continue as one thing after another goes wrong beginning with Coop's father and then spreading out to include Uncle Doug, Nick and so much more. Try it, you will love this book if you enjoy boy humor! 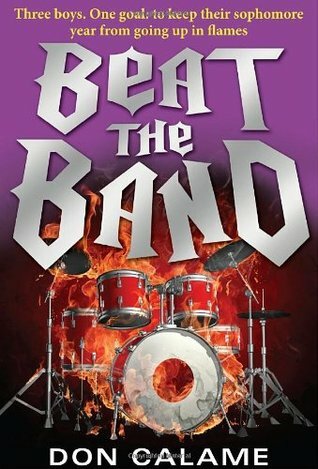 Sign into Goodreads to see if any of your friends have read Beat the Band.